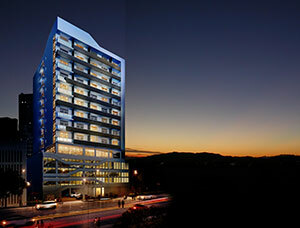 The One is a 12-storey residential tower with 64 identical apartments which sizes are from 51.75sqm. to 63.75sqm. 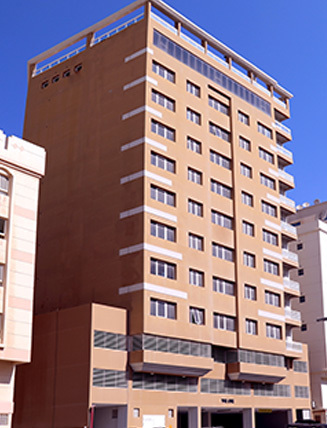 The One is located in Busaiteen, just nearby to major establishments such as Bahrain International Airport, King Hamad Hospital and RCSI (Royal College of Surgeons in Ireland) Medical University of Bahrain. Amenities include gym, jacuzzi, swimming pool, social centre and car park are available. The project is kept safe and secure by an integrated security service using CCTV monitoring systems and 24-hour security and a reception lounge. Weetas offers exclusive information and access to this projects available units. We offer assistance and visiting services to any of The One units in Busaiteen. For more details contact Weetas today! The properties on this project costs nan% more than the average price Apartments in Busaiteen area.